We are recognized as a prominent name in providing services of Turbocharger Repair in the industry. We are specialized to offer Marine Turbocharger Repair work, supported by a team of expert. Giving preference to our clientsâ�� vision we provide services of Diesel Turbocharger Repair. 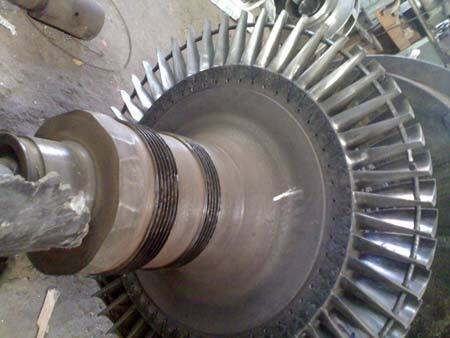 Our services include rebladding and balancing of turbo charger also, as per the job requirement.